Caption: From left: Mr Muhammad Abdullah; Dr Nadeem Memon; Mr Dylan Chown; Prof Seema Imam; Prof Mohamad Abdalla, Dr Ibrahima Diallo; Dr Muhammad Zuhdi; Lester-Irabinna Rigney; Ms Aynur Simsirel. 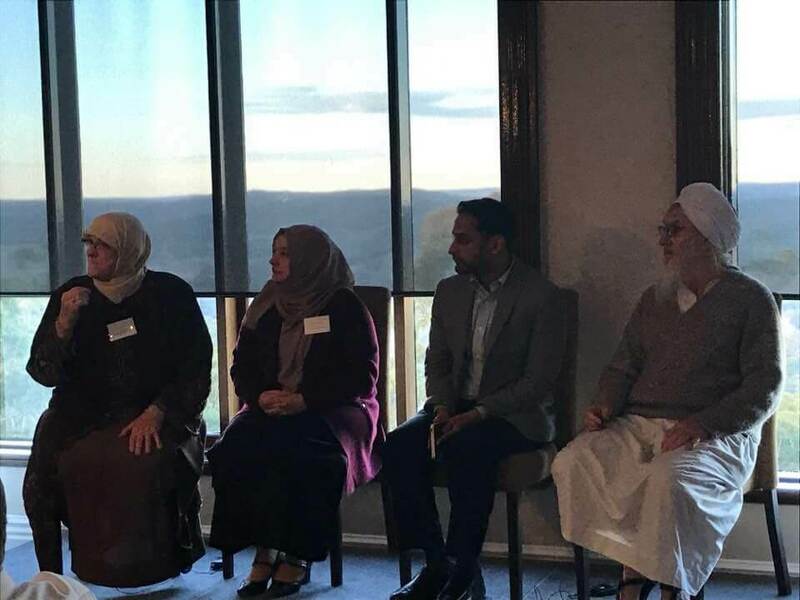 Educators, policy makers and thought leaders gathered on the 11 and 12 July for the second Annual Australian Islamic Schooling Conference held at picturesque Yurebilla, known also as MT Lofty in Adelaide Hills. 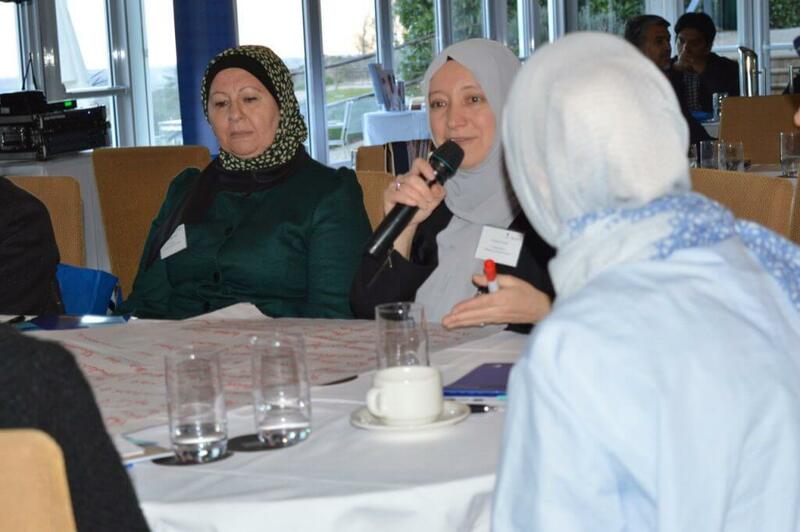 The theme explored at the conference was that of curriculum in Islamic schooling. 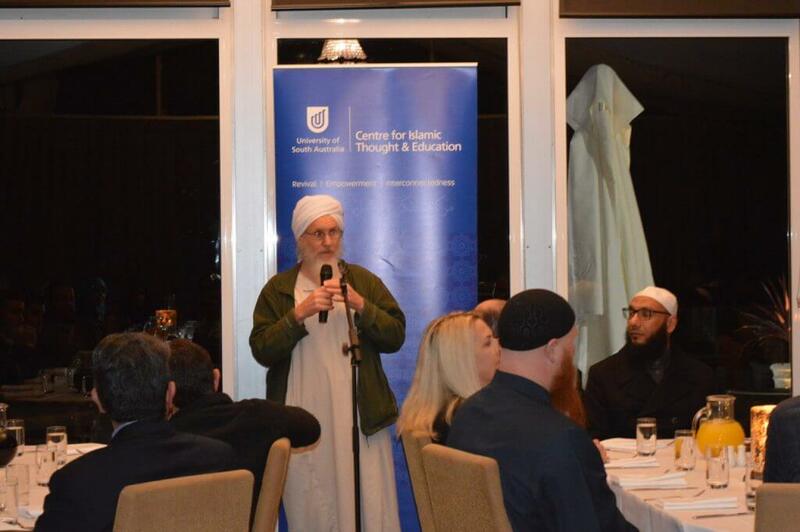 These now whole-of-field gatherings hosted by the Centre for Islamic Thought and Education (CITE) aim to assist in the transition from the establishment phase in the field of Islamic schooling to an exciting phase of renewal, bolstering the momentum needed to forge best practice across the sector. 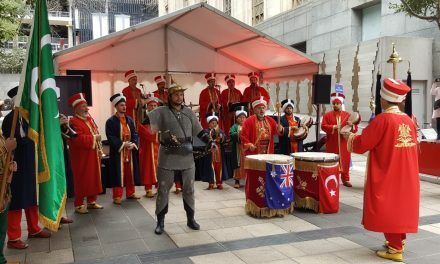 So far, the response to our call for renewal has witnessed the gathering of minds from Australia, the USA, Canada, the Sultanate of Oman, Indonesia, Singapore, Canada and from around Australia. 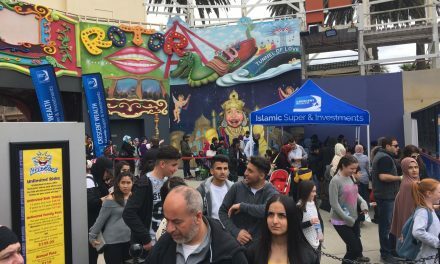 A defining moment on this path toward renewal was of course the first annual Islamic schooling conference in 2016, where more than 220 stakeholders gathered in Melbourne. From this watershed event, a 10-year roadmap was proposed to shape and operationalise the process of renewal. Top of the agenda list was to explore the theme of curriculum renewal in Islamic schooling which was realised across these inspiring two days. Keynote speaker on day one, Dr Nadeem Memon (Director of Education at Abu Dhabi University Knowledge Group), beautifully encapsulated the intent and mantra of curriculum efforts as well as renewal broadly with his challenge to delegates, “Acknowledge the past…Critique the present…Be part of the future”. Dr Seema Imam (Co-Chair of the National College of Education, at National Louis University), keynote speaker on day two emphasised the need for ongoing collaboration on curriculum. She shared that, “No one person can write curriculum”. Ms Aynur Simsirel (Principal Advisor, Independent Schools of Victoria, former Executive Principal of Ilim College and Chair of Islamic Schools Association Australia), offered a passionate plea that “Educational leaders need to discover their heroes in the classroom (teachers)…[as] they are transforming classrooms and holding the sector on their shoulders…they are in every Islamic school”. 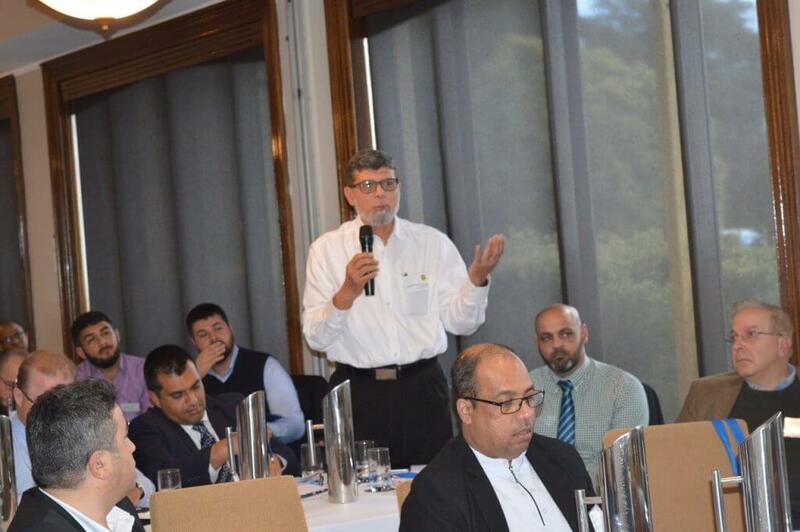 Dr Nadeem Memon delivered a most powerful opening key note address which set the tone for the two days. 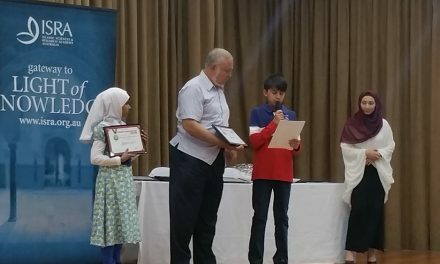 His presentation titled Re/Mapping Islamic School Curriculum questioned the spiral curriculum model and put forth a case for consideration of a mastery model. He posed the critical questions of what knowledge, skills and attitudes are being emphasised in Islamic school curricular and challenged us to what extent stages of development are required to map curriculum? Professor Seema Imam in her key note address helped connect theory and practice and would share lessons and insights from the integration efforts in the North American Context. Dr Deborah Price, (Senior Lecturer at UniSA and Executive Member at the Australian Curriculum Studies Association) presented an informative session on Australian Curriculum: Overview and Future Directions. Dr Price’s session emphasised the expansiveness and flexibility of the Australian Curriculum. It also highlighted important areas that educators and researchers in the sector might prioritise. 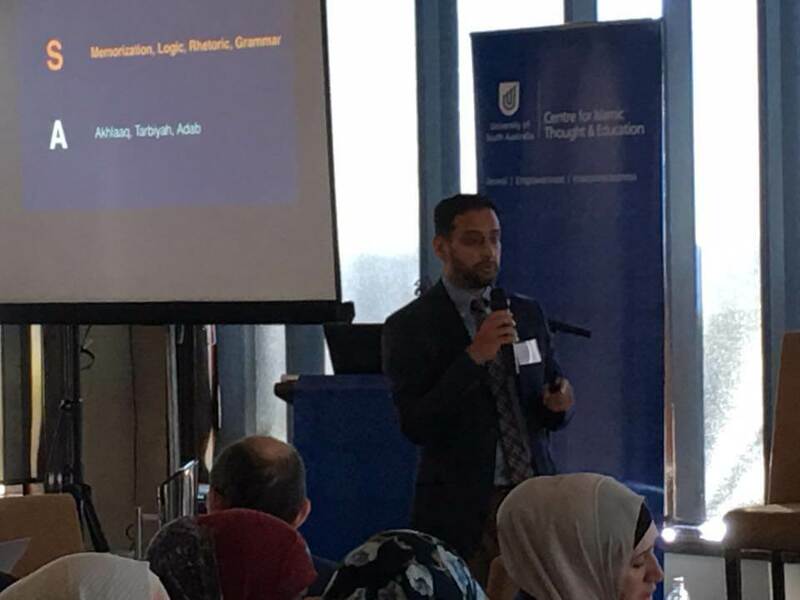 Mr Dylan Chown (Director Islamic Education, CITE, UniSA), presented on, Islamic World View and the National Curriculum: Can they be reconciled? He would call for terms of reference that inform Islamic worldview and guide curriculum development and enactment. Ms Aynur Simsirel would extend on these early presentations and explore what is happening in the field under the topic of Curriculum in Australian Islamic Schools: Trends and Future Prospects. She would also offer valuable recommendations for educational leaders in their task to lead and support curriculum renewal. 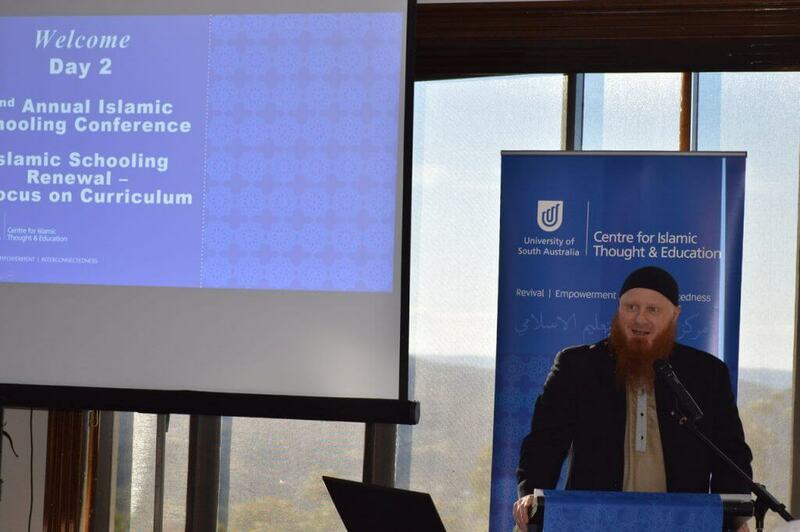 Dr Peter Jones, who completed an important PhD study on Islamic schools presented on Teaching Islam as part of the curriculum in an Islamic School in Australia. His findings were noteworthy and offered a great deal to the conference dialogue. We would hear from other contexts including Islamic schooling pioneer Dr Tasneema Ghazi (IQRA’ International Educational Foundation), who presented on Islamic Education Curriculum: the USA experience. Dr Muhammad Zuhdi, (Vice Dean for Academic Affairs at the Faculty of Education, State Islamic University (UIN) Syarif Hidayatullah Jakarta) presented on the Tahfizh Curriculum: A Sociological Approach. Dr Anke Iman Bouzenita and Dr Mohsin al-Salimi (Sultan Qaboos University), presented on, The Islamic Education Curriculum in the Sultanate of Oman – Integrating diversity. Delegates were blessed by the contribution from renowned and respected Aboriginal Educator Professor Lester-Irabinna Rigney (UniSA), who presented on Culturally Responsive Pedagogies. He posed the critical question of, what is a culturally responsive teacher? He also raised the roof with his statement: “We (educators) make nations…we build them from the classroom”. 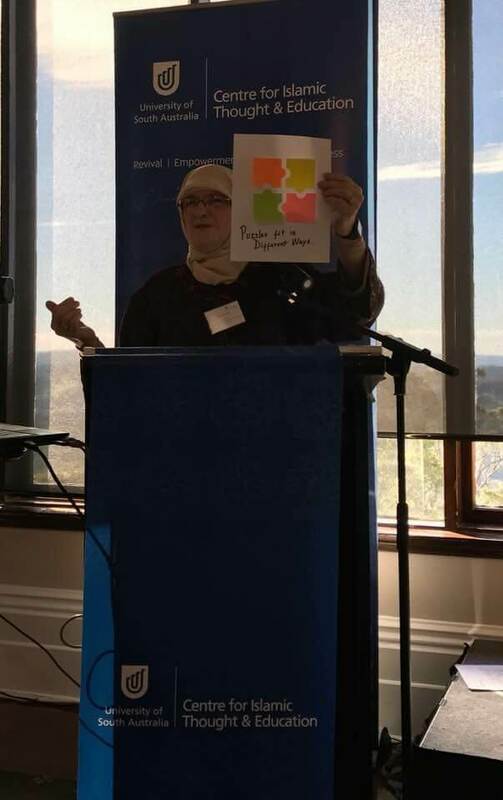 Ms Nadia Selim (PhD Candidate, CITE, UniSA), and Associate Professor Angela Scarino, presented on a very well received topic, What would an Islamic school Arabic curriculum look like? This added rigor to reoccurring themes around the significance of language learning in Islamic schools. 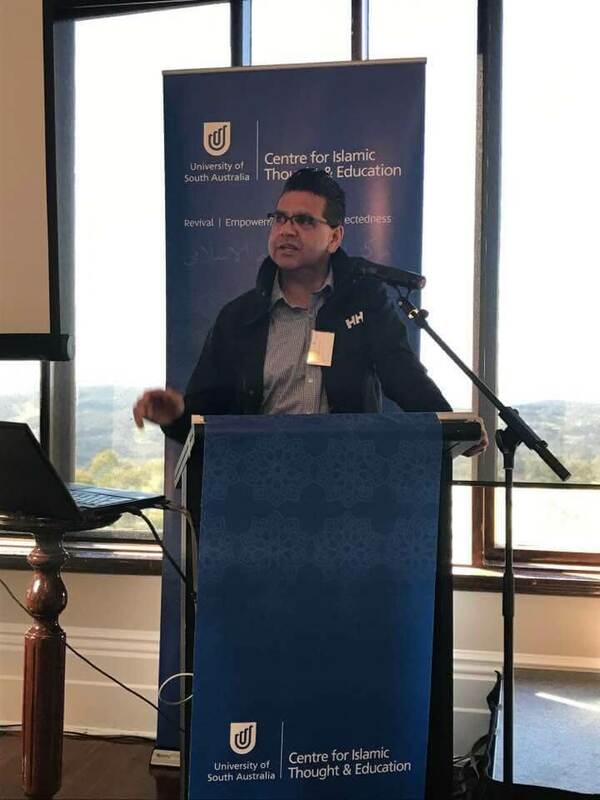 Dr Ibrahima Diallo (UniSA), presented on Islamic community schools (Madrassahs) in Australia: a case of a contextually responsive curriculum. Prof Mohamad Abdalla (Director of CITE, UniSA) presented on National Islamic studies curriculum: Process, expectations, quality control. His presentation extended the push for the National Islamic Studies project. 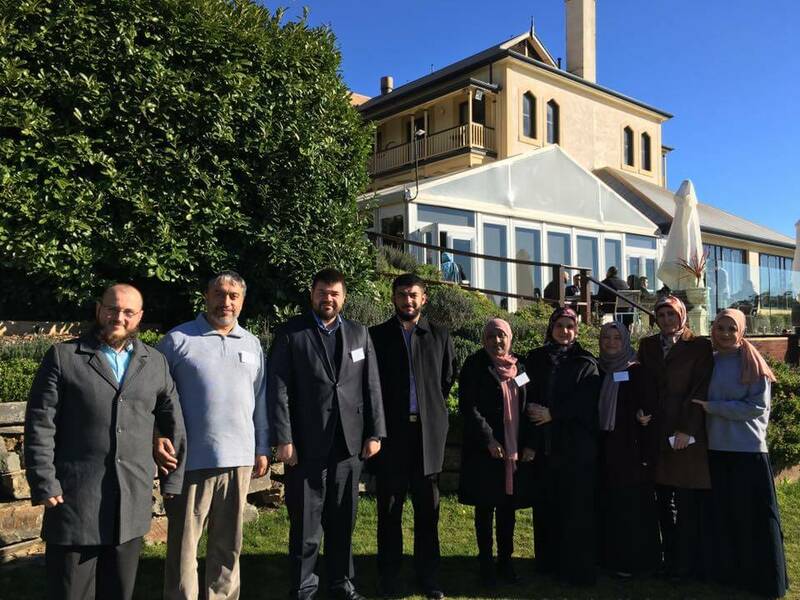 Representatives from Islamic schools all around the country were in attendance including from Western Australia: Australian Islamic College; From South Australia: Garden College; From Queensland: Islamic College of Brisbane, Australian International Islamic College – Durack and the Gold Coast; From New South Wales: Al Noori College, Arkana College, Unity Grammar, Irfan College, Australian International Academy, Australian Islamic College of Sydney; From Victoria: Al Siraat College, Ilim College, Minaret College, East Preston Islamic College; From Australian Capital Territory: Islamic School of Canberra. Mohammed A Helal ,Board Chair, Arkana College. There is little doubt that curriculum is an important element in the realisation of high quality education for twenty first century learners. 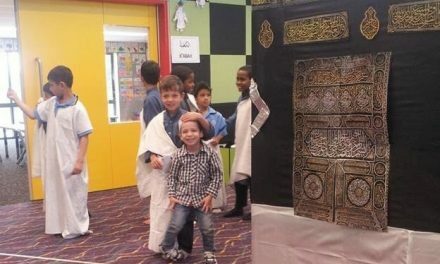 Islamic schooling circles have long recognised the importance of curriculum. Testament to this was the ground breaking Second World Conference on Muslim Education in Islamabad in 1980, which investigated the theme of integrated Islamic curricula. The iconic conference captured wide spread concerns in the field regarding the quality and appropriateness of existing curricular and added impetus to discussions around future directions for curricular in Islamic schooling. 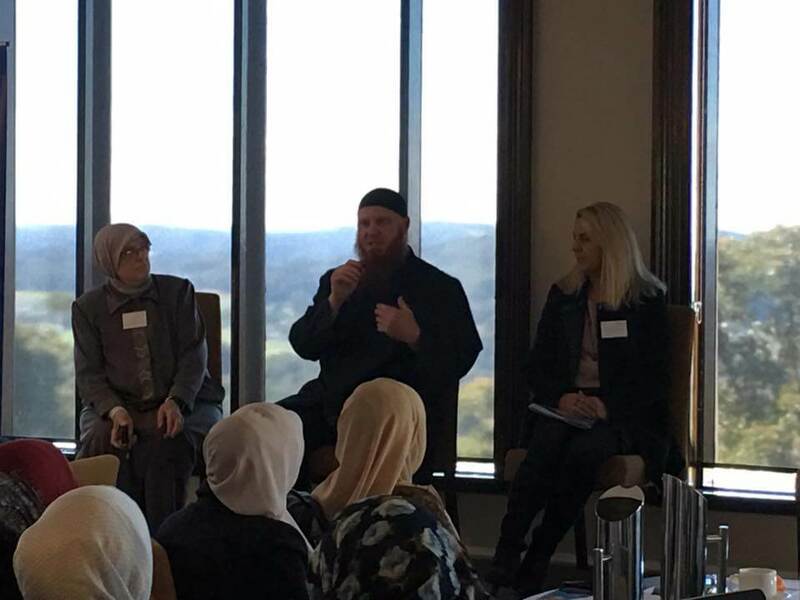 Picking up on these concerns and looking to apply a strength based approach, delegates at the second Annual Australian Islamic Schooling Conference heard from experts both inside of and as well as colleagues across sectors and in partnership with Islamic schooling, and were reminded of the breadth and the agility of the Australian Curriculum. It was reinforced that the Australian Curriculum was intended to offer a framework from which teachers could enact in the context of their schools and their student’s needs. This paved the way for presentations that inspired those in attendance to continue with efforts to engage in innovative efforts toward curriculum renewal. Naturally a reoccurring theme related to approaches to the integration of beliefs, values and traditions within Islamic schools. 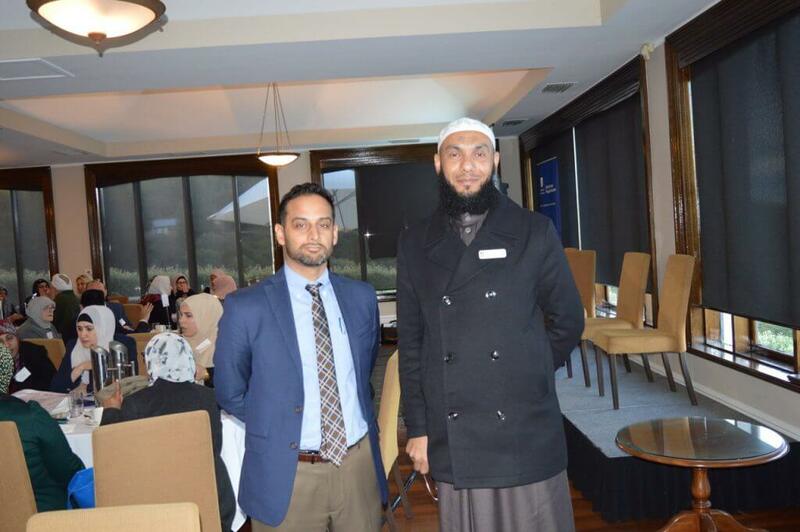 Dr Nadeem Memon and Professor Mohamad Abdalla. Key take-away points included, collaboration is essential, ‘we cannot go it alone with curriculum’; a recognition that our focus must move to enactment of curriculum; that we acknowledge loudly and proudly that culture and religion are not deficits; equally that we acknowledge that research is essential for renewal. Finally, we were reminded not to forget pedagogy and that sharing stories of hope in Islamic schooling (as there are many) must be ongoing. 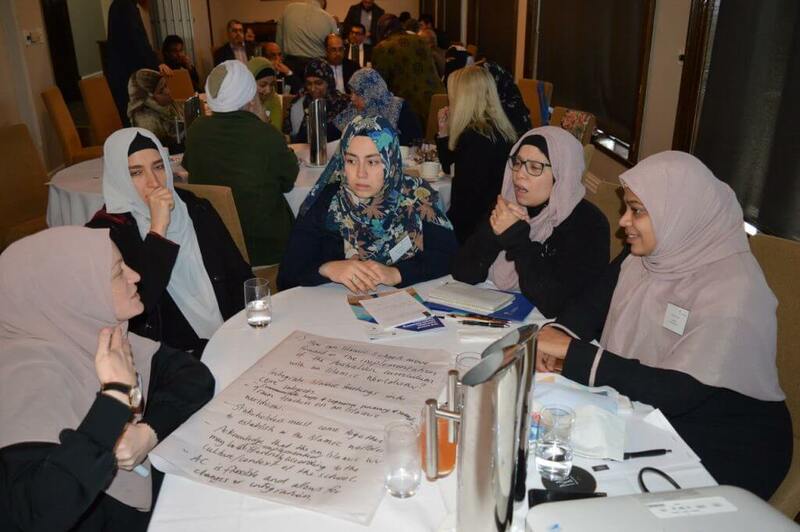 Some big questions that emerged from the conference included: What would be overarching aims and objectives for Islamic schooling in Australia? Can we articulate terms of reference to an Islamic worldview? What might be KSAs (knowledge, skills and attitudes) that we develop in our students? Can we come up with an ‘Islamic’ curriculum model? Mastery model over spiral model? How can we move forward in Arabic studies and Islamic studies? What mechanisms and processes do we have in place for collaboration (processes)? How do we take this back to our individual schools? A major outcome of the conference was the formation of a steering committee to undertake the much vaunted national consultation process that tackles the design, development and roll out of a National Islamic Studies Curriculum. 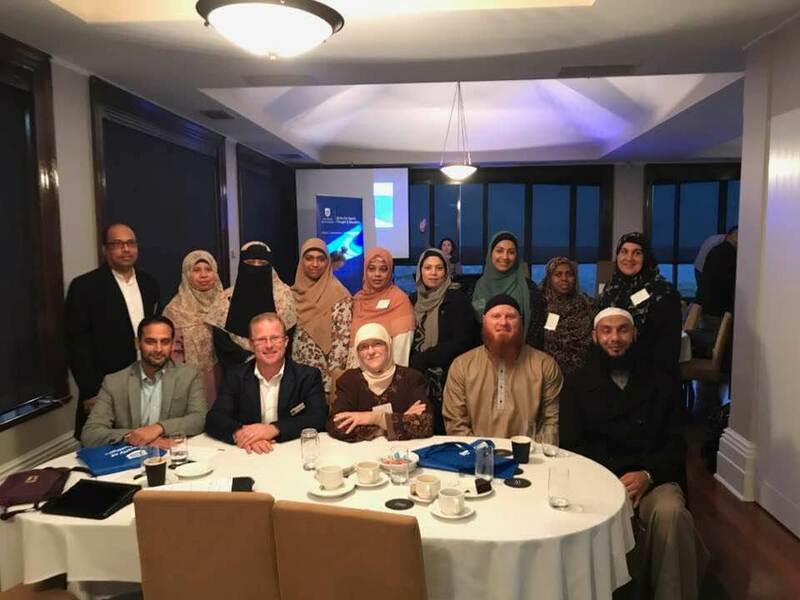 Additional outcomes include the call for a collaborative process to post overarching aims and objectives for Islamic schooling in Australia. 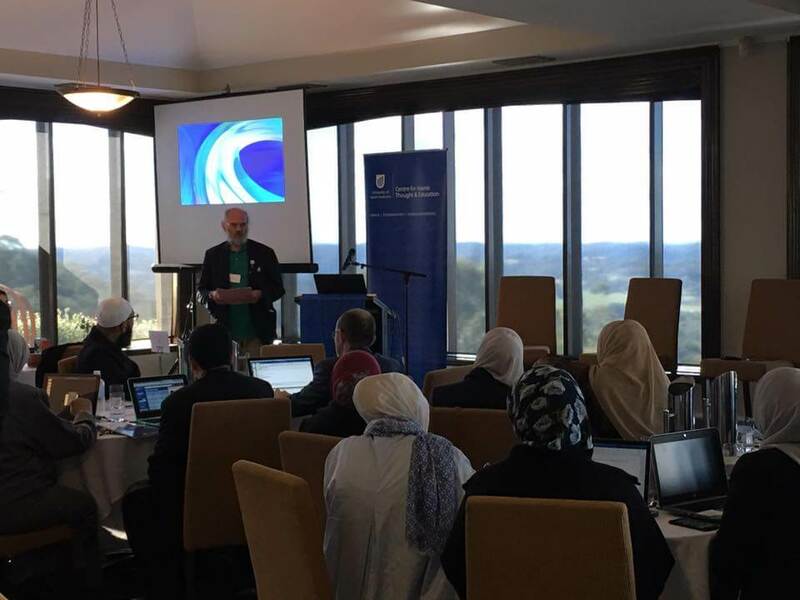 The Centre for Islamic Thought and Education (CITE), University of South Australia, in collaboration with partners such as the Islamic Schooling Association of Australian (ISAA) will continue to work on the process of renewal of Islamic schools, that will lead to further whole of field improvements in Australia and elsewhere.